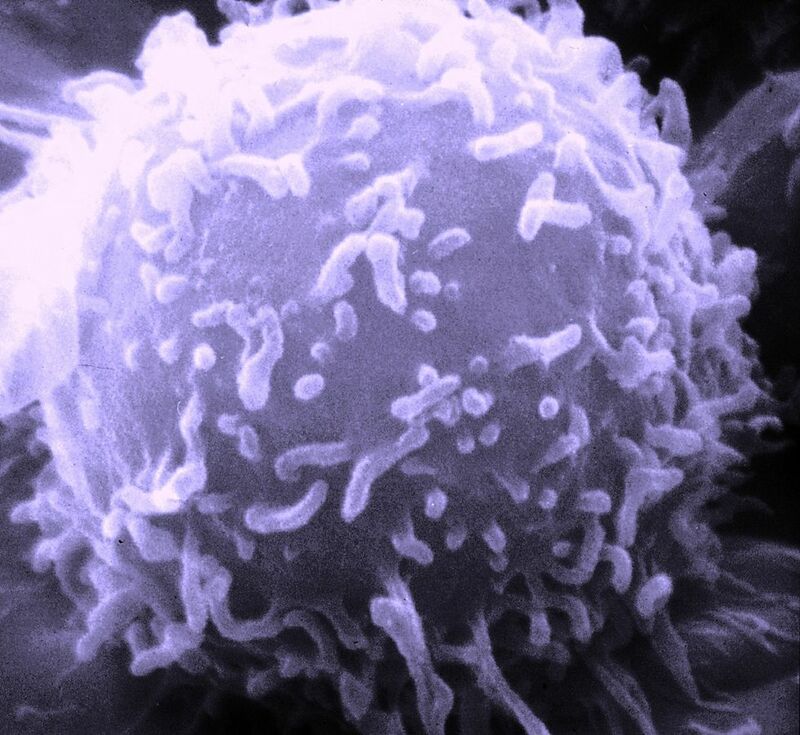 A single lymphocyte, with its natural killer (NK) cells, T cells and B cells. I’ve been saved from a genetic DNA mismatch, the tumor suppressor MSH2 malfunction that wreaks havoc on health, on life, on longevity. It’s not just one cancer to deal with; it’s dozens. Most know it as the dreaded Lynch Syndrome. Because I have been spared all this – this genetic DNA mismatch – life is no longer the same. It cannot be the same. Workplace maneuverings are meaningless; daily disappointments cannot bind me, nor the past and all its mistakes chain me in. I have yet to see what I should see, what I think I should see – so blinded by this light of hope, falling to my knees intertwined in gratefulness and sadness.